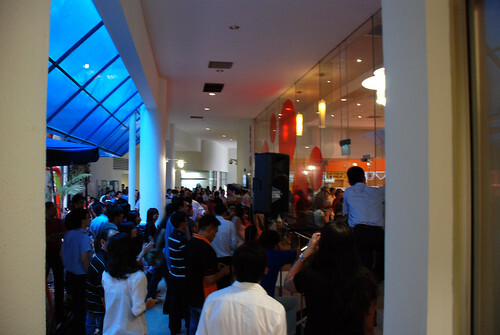 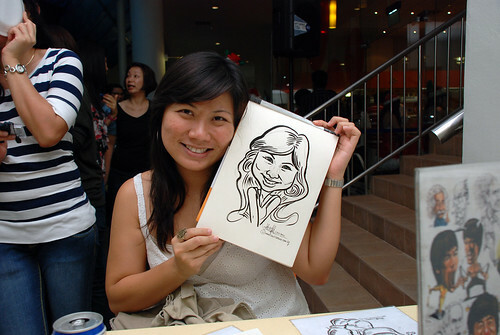 A 3-hours gig (2-5pm) at 15, Senoko Loop, BAT. 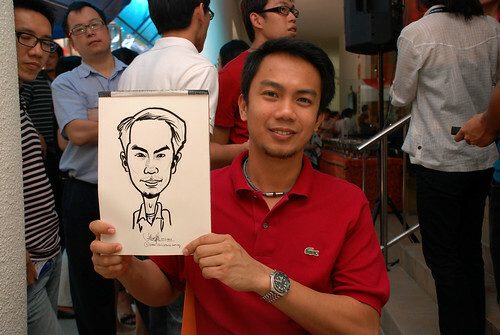 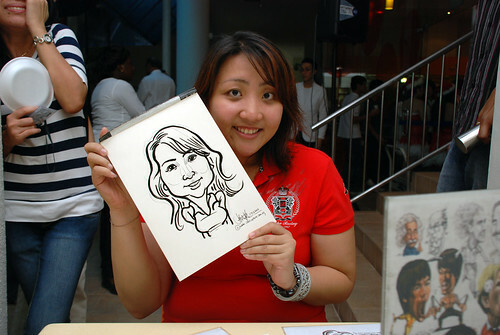 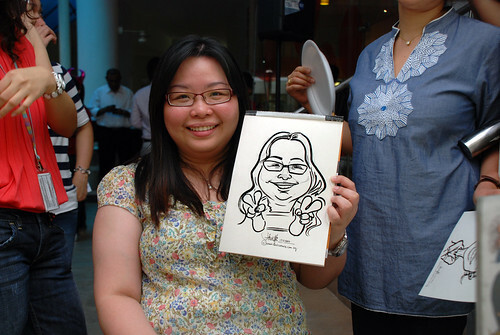 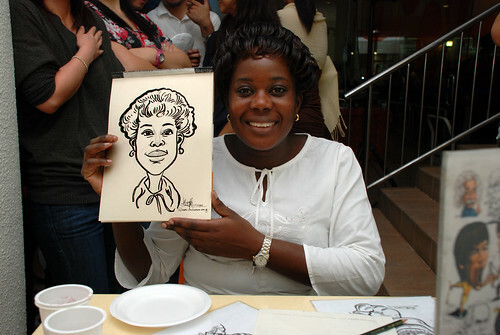 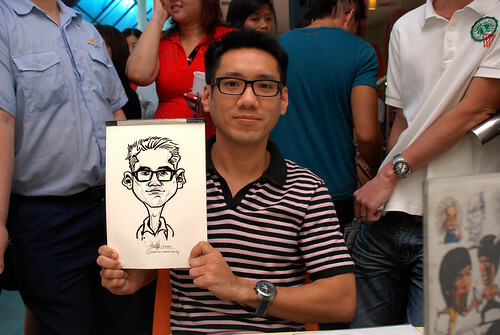 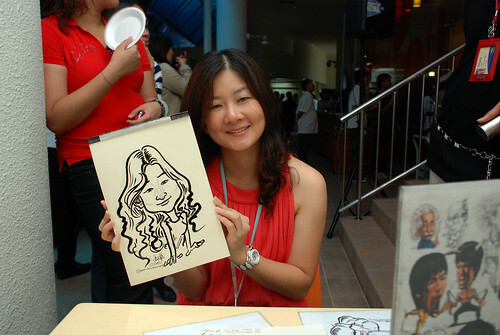 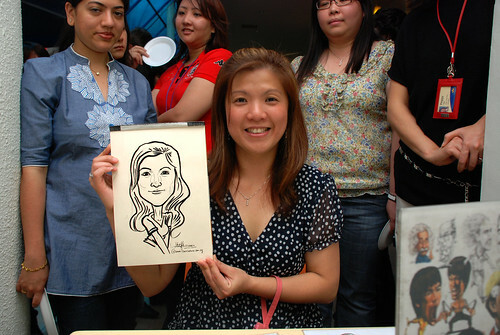 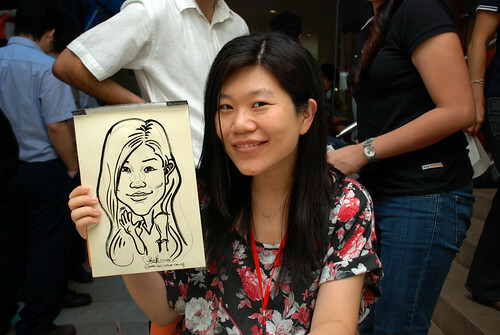 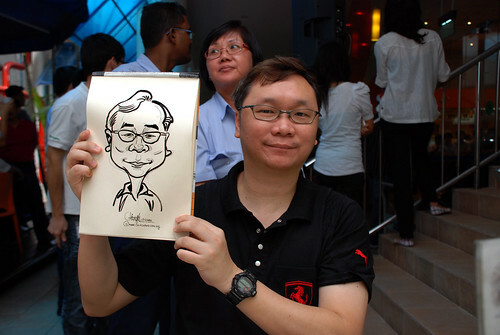 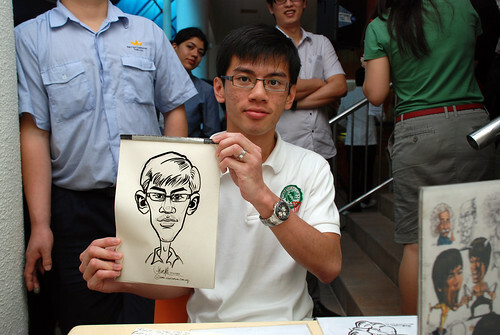 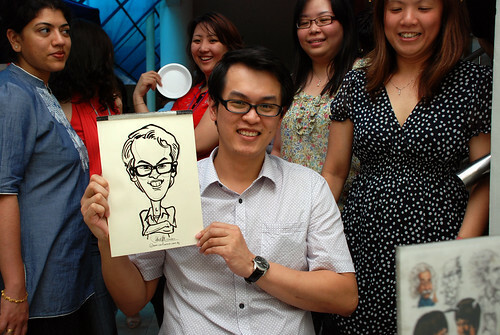 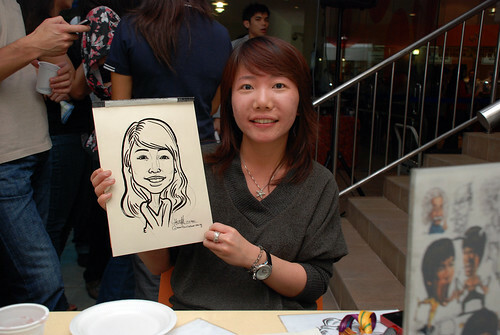 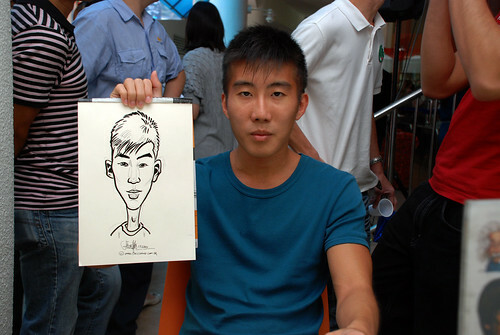 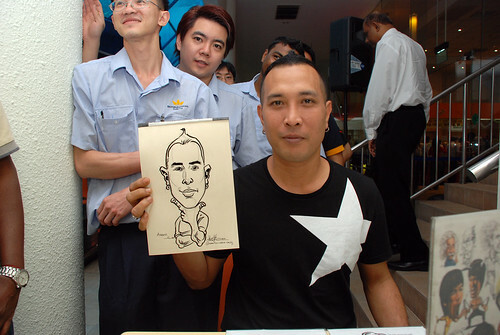 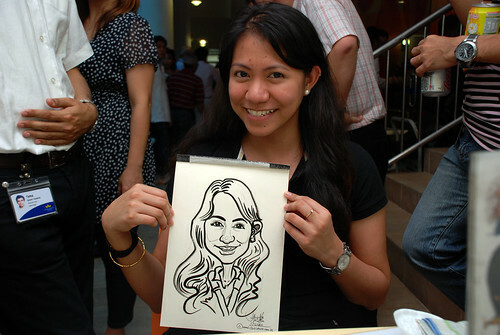 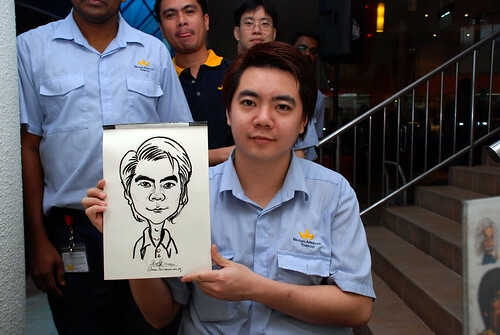 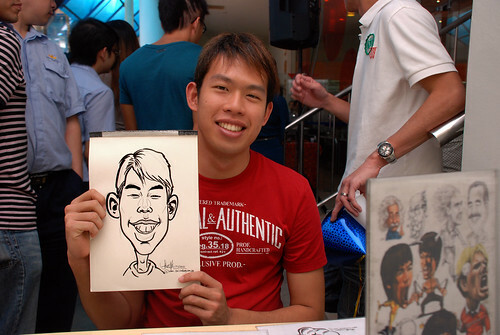 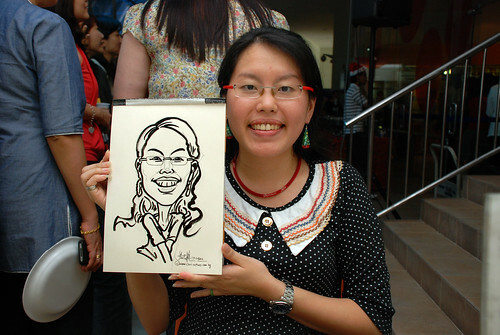 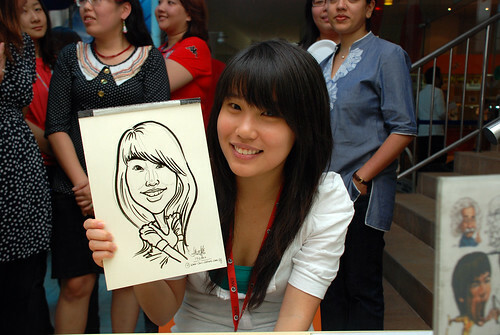 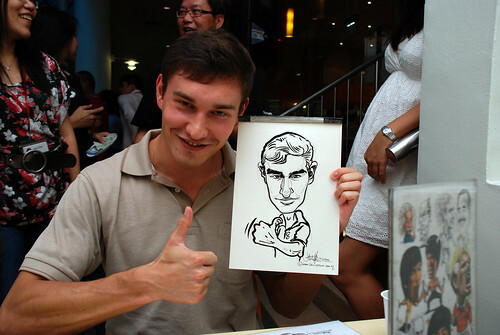 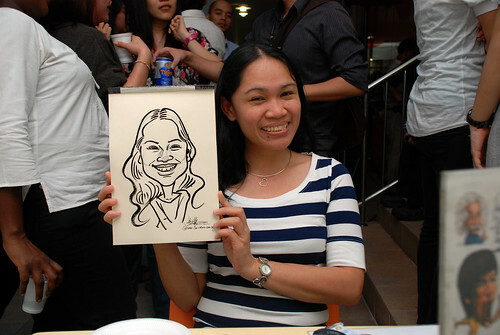 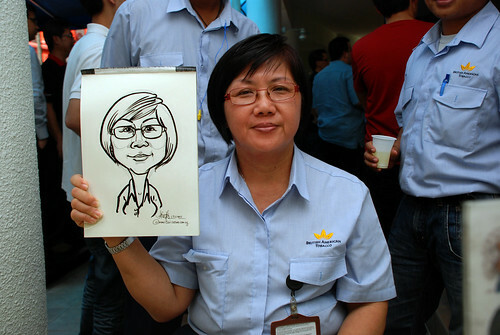 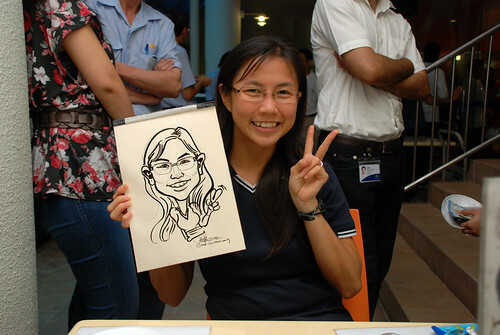 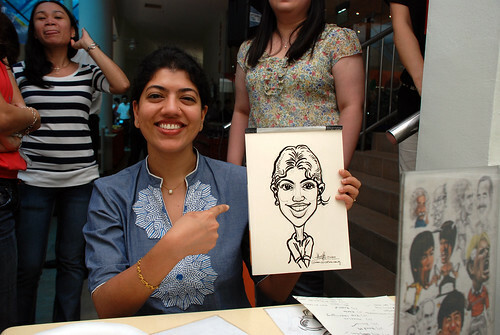 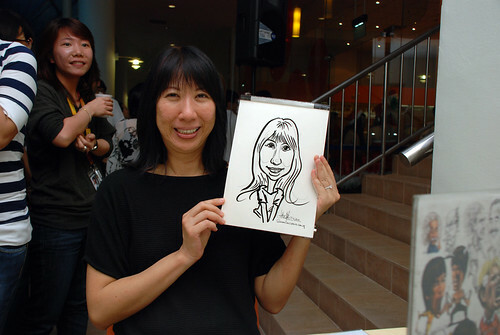 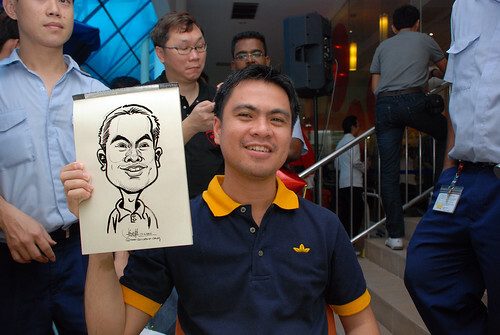 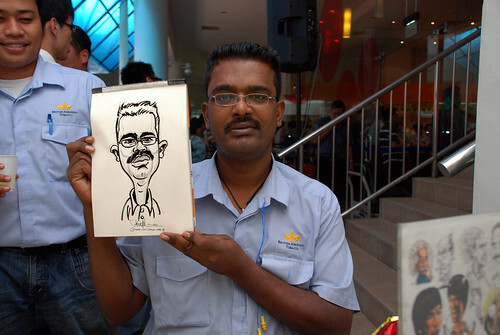 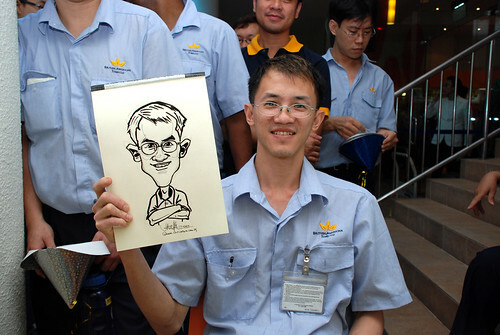 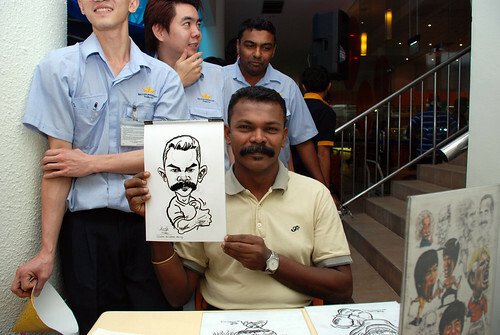 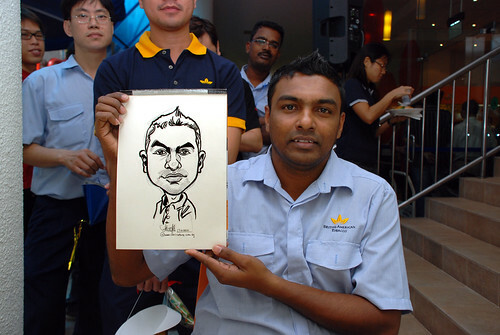 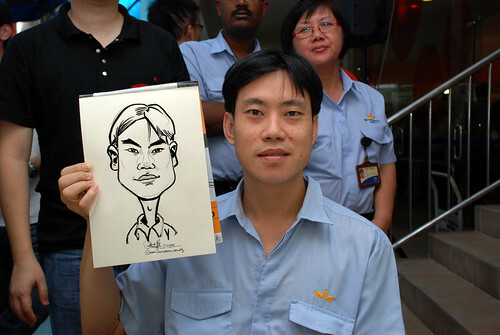 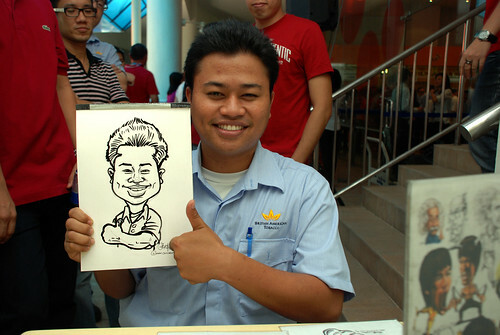 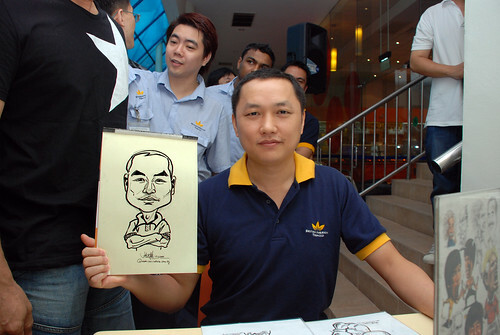 There's a long queue right after I started sketching the first caricature. 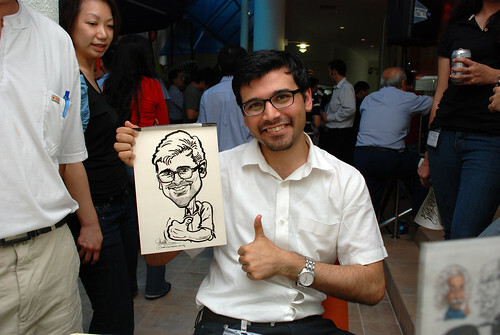 Last one... and a good one! 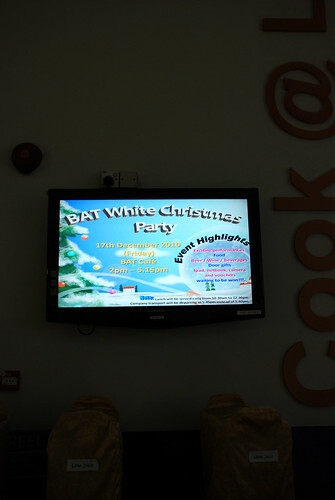 What a happy Christmas party!